Pesta Perdana 11 will be a night of glitz and glamour for Suria as it celebrates the 11th edition of its prestigious awards show. The main objective of this show is to recognise, acknowledge and honour the best talents in the Malay television industry in Singapore. This year’s “Magic” theme will be visually captivating with entrancing performances and it will be telecast LIVE on Friday, 4 March 2011 at 8.30pm on Suria. The mega event attracted more than 470 entries from local production houses who are vying for top honours in the fiercely contested programmes and performance award categories. This is a positive increase of more than 100 entries as compared to the previous event. A new addition this year in the creative award category is Best Editing – Drama. A total of 26 awards are up for grabs this year. Gracing this event will be Guest-Of-Honour, Dr Ng Eng Hen, Minister for Education and 2nd Minister for Defence who will be giving away Anugerah Perdana Emas (Lifetime TV Achievement Award). The two-hour show will be fronted by Suhaimi Yusof, Najip Ali and Nurul Aini who have won Best Host award in Pesta Perdana. 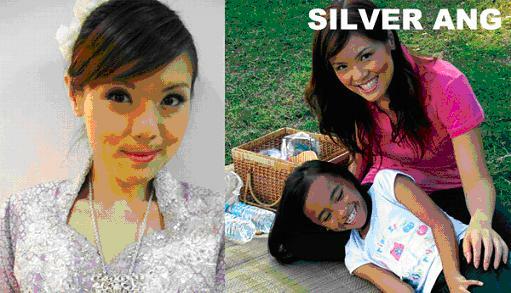 These three multi-talented artistes have appeared in numerous Malay and English shows. Interestingly too, Suhaimi Yusof and Najip Ali are nominated in the Most Popular Male Personality category for the 10th time. Suhaimi also has the highest number of single nomination this year which include two nominations for Best Actor/Actress in a Comedy Role for Camy & Dee and Erlin Montel Sr 2. Silver Ang who appeared as a single mother in drama U.M.M.I (Mother), is nominated in Most Promising Actor/Actress category. 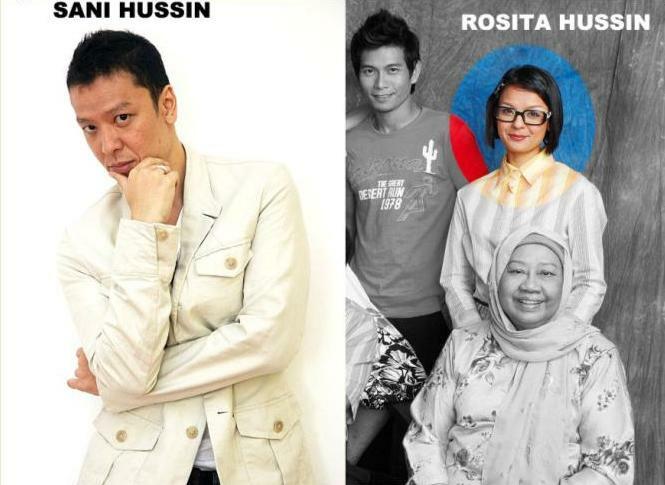 This is a third time for non-Malay actor/actress to be nominated in Pesta Perdana – past nominations include Henry Heng (Best Supporting Actor nominee) and Christina Wee (Best Lead Actress nominee) in Pesta Perdana 8 – both appeared in Tetangga (Neighbour), a heartwarming drama that features a multi-racial cast. Both Nurul Aini and Mastura Ahmad are in the same categories, vying for Best Lead Actress and Most Popular Female Personality awards. Both have acted on Channel 5 and Channel 8. Heartthrob Khairudin Saharom is nominated twice in Best Host category for Project Hope 2010 and Sinaran Hati Gemilang. Khairudin was last seen hosting The Big Shot on Channel 5. 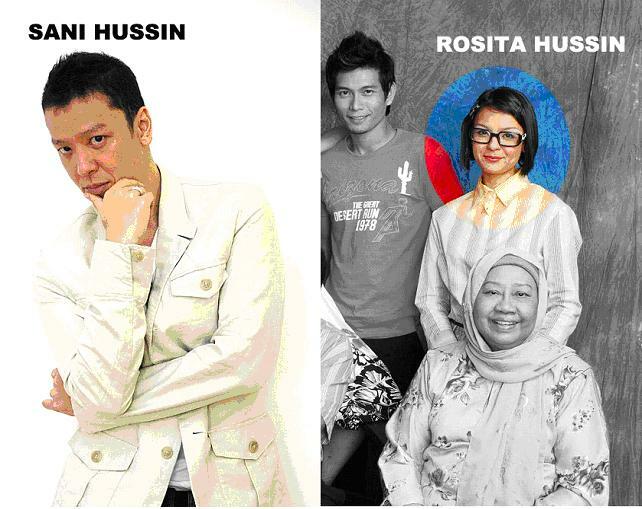 Celebrity siblings, Sani and Rosita Hussin, are both nominated in the respective Best Actor/Actress in a Supporting Role categories. Sani last appeared in Okto’s Pulau Hantu. Voting started on 10 February 2011 and ends on 4 March 2011 at 10pm. The results will be based entirely on public votes. Viewers can win tickets to Pesta Perdana 11 by participating in the contests via Suria’s social networking sites, Facebook and Twitter as well as Manja (March issue). Tickets are not for sale. 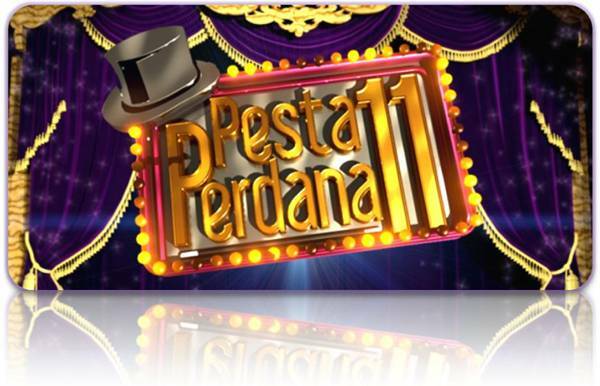 For the Pesta Perdana 11 list of nominees, please click here. ‹ Have You Done Your Part Yet?? ?